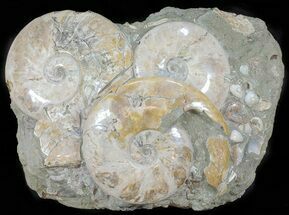 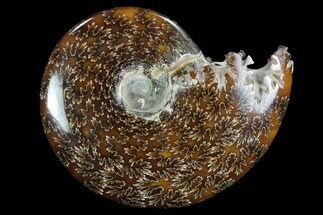 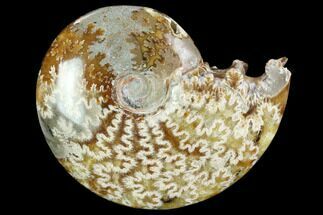 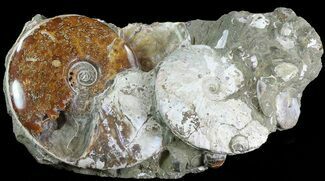 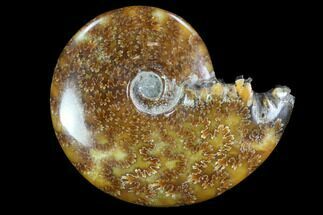 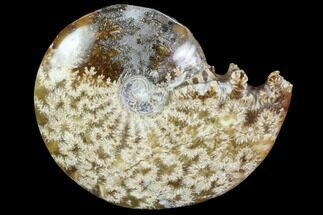 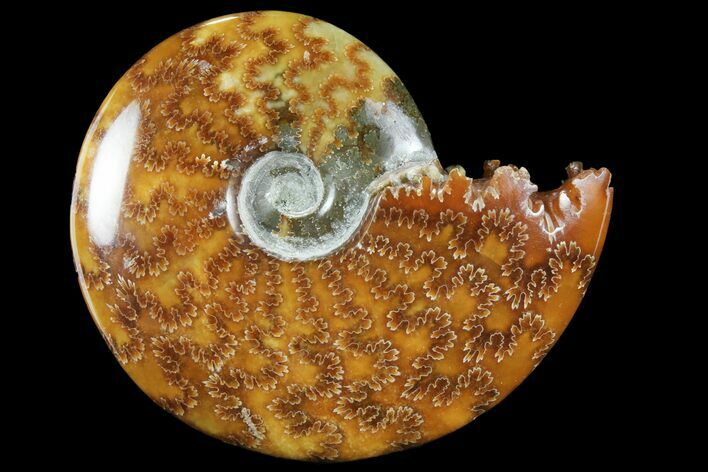 This is a beautiful, polished ammonite from Madagagascar of the species Cleoniceras. 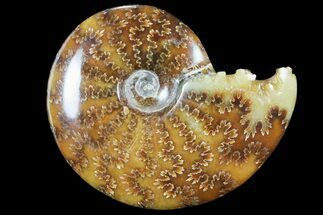 It is absolutely gorgeous, displaying the distinctive suture pattern of the Cleoniceras genus. 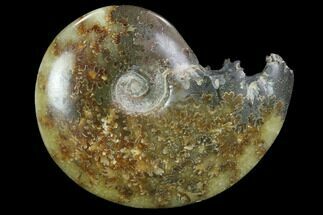 This 110 million year old ammonite is truly a natural work of art and is very displayable on the included acrylic stand.